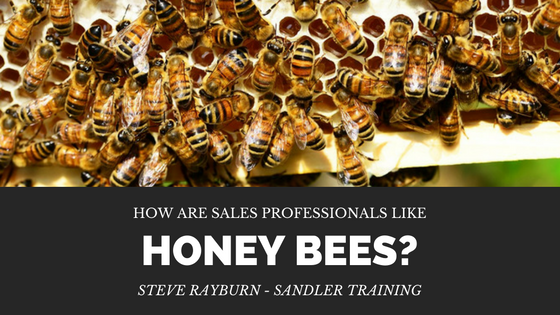 How Are Sales Professionals Like Honey Bees? In my experience as a sales professional, I find parallels in my hobby as a bee keeper. It is interesting how many lessons we can learn about being an effective sales professional from observing honey bees. There are hundreds of lessons we could discuss, but here, we will focus on two. 1) Know what needs to be done, when it needs to be done, and do it then. During their short lifetimes (4 to 6 weeks), worker bees have several jobs. These include cleaner/nurse bees, taking care of the young, builders (of comb), honey makers, guards, and foragers. Each of these jobs is vital to the colony’s survival and are taken up as the bee reaches the maturity required for that job. If the job is neglected, the colony suffers. There are other behaviors and activities that are necessary and important but do not require contact with prospects and clients. For example, writing/filing contracts and other administrative work. These can (and should) be done when prospects and clients cannot be reached. 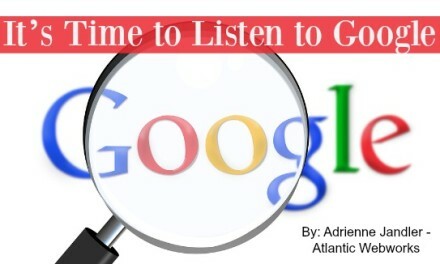 Let’s call that “No-Pay Time.” Are you taking full advantage of your “Pay Time”? 2) Plan for the winter. In the world of honey bees, preparing for winter means putting away enough stores of honey and pollen to last the colony through the winter months when nothing is blooming. Bees have to gather the food when the opportunity is there. If they don’t collect it, someone else will, or the opportunity (ripe flowers) will just fade out. Does that sound like sales to anyone else? When sales people talk about production, they use the analogy of a pipeline. 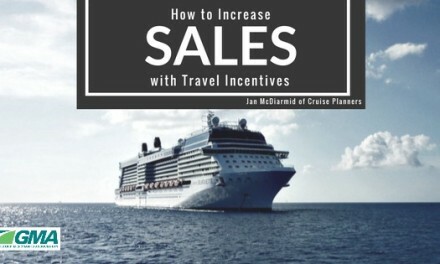 In fact, there are 3 pipelines in the world of professional sales. This is similar to a honey bee colony. Here is one example for the honey bees. The food pipeline includes the food for the colony. If any interruption to the process of finding, retrieving, preparing, and storing food persists, the colony may starve. Back to the sales professional. The Marketing pipeline is there to produce awareness by people/organizations that of your existence, and in a general way, what you provide. They may not have expressed a need or want for your offering, but they know you’re there. The Prospecting pipeline is there to produce “Prospects.” These are people/organizations who have expressed a need or want for your offering. Finally, the Sales pipeline is there to produce a decision to either do business or not. If the decision is not to do business, the sales professional has other prospects to move to—just like the bees have other flowers to visit. When you are faced with tightening economics or “winter,” what do you have in reserve? What is in your pipeline to provide for you over the “lean times”? Do you have a system that you trust to produce for you? If not, your sales career could starve, like a weak honey bee colony. 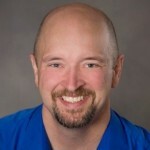 Steve Rayburn is a training consultant with Sandler Training, and a hobby bee keeper.